4 | 3118 students enrolled. 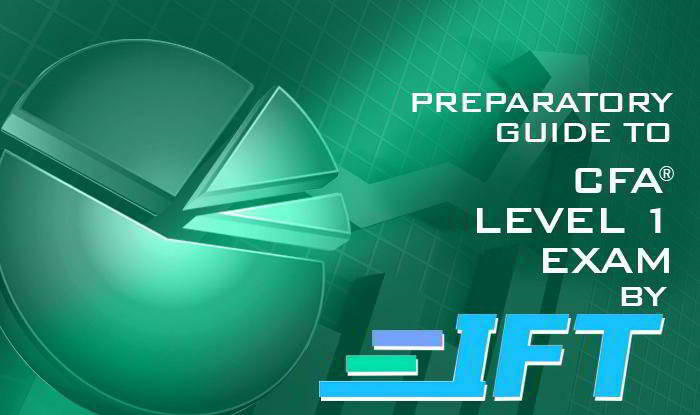 If you are determined to pass the CFA exam on your first attempt and have the time and discipline to follow our proven program then the IFT CFA Prep course is for you. Our CFA videos have been downloaded over 5 million times and we have helped more than 4,000 customers from across the world. Over 24 hours of videos. The CFA or Chartered Financial Analysis Certification is globally considered the Gold standard in the world of finance today. There are no mandatory classes to attend and you do it on your own. If you can pass any of the three rigorous exams then it is almost guaranteed that improved career choices will be knocking on your door. This preparatory course for the CFA Level 1 exam is most suitable for the CFA aspirants and those preparing for CFA level 1 exam. Moreover, participants will also be given free access to related webinars conducted by Kredent Academy for further knowledge enhancement. An email query support, Question &amp; Answer community platform can also be availed by the students for any kind of doubt clearance related to content. They can also avail CFA Level 1 study material while pursuing the course. Those who want a self -paced but a proven program to pass the CFA Level 1 exam with flying colors.